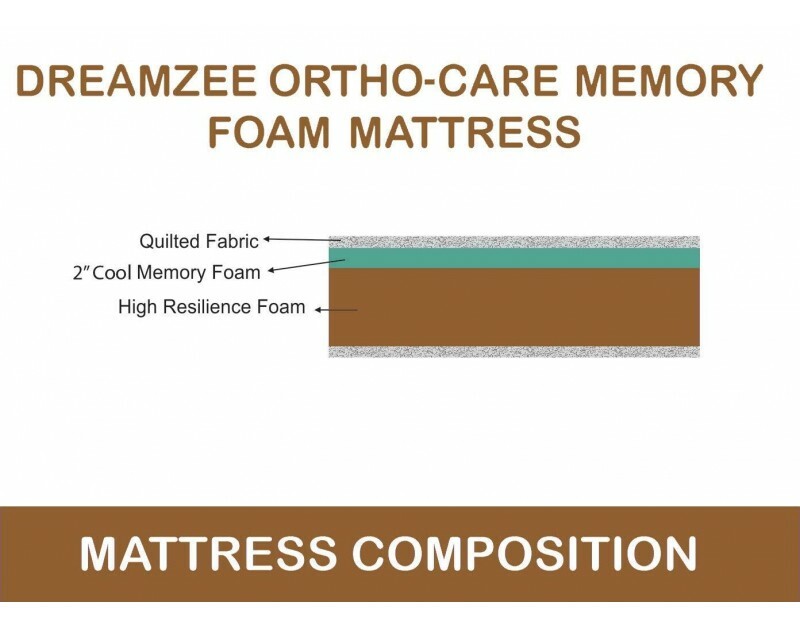 Our Dreamzee Ortho-Care Memory Foam Mattress range has been designed and developed using our manufacturing experience. We spend one- third of our lives in bed and sleep, which is crucial for recharging and healing our minds and bodies. 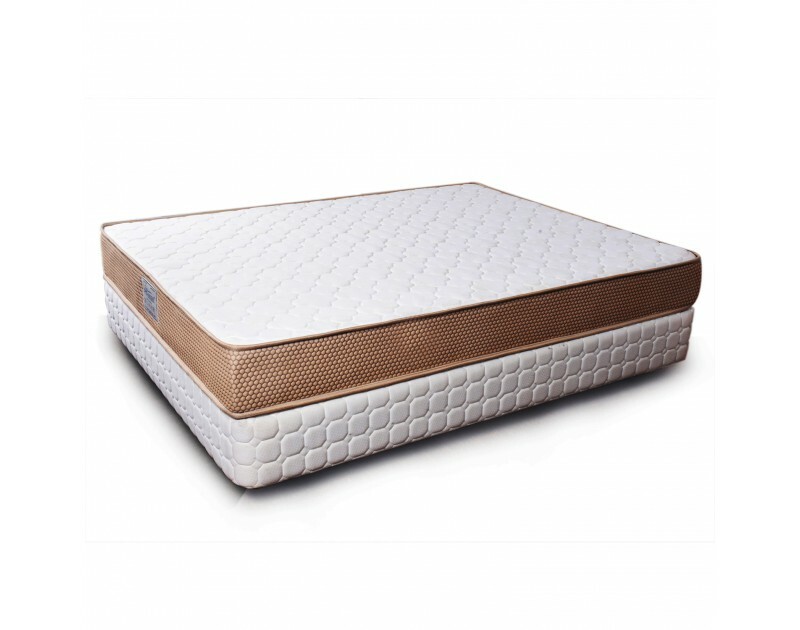 This range is focused on providing perfect support for your body, making sure you adopt the correct sleeping position, aligning your spine and increasing blood circulation. It takes the shape of the body while on it & comes back to its original shape, once the weight is taken off. 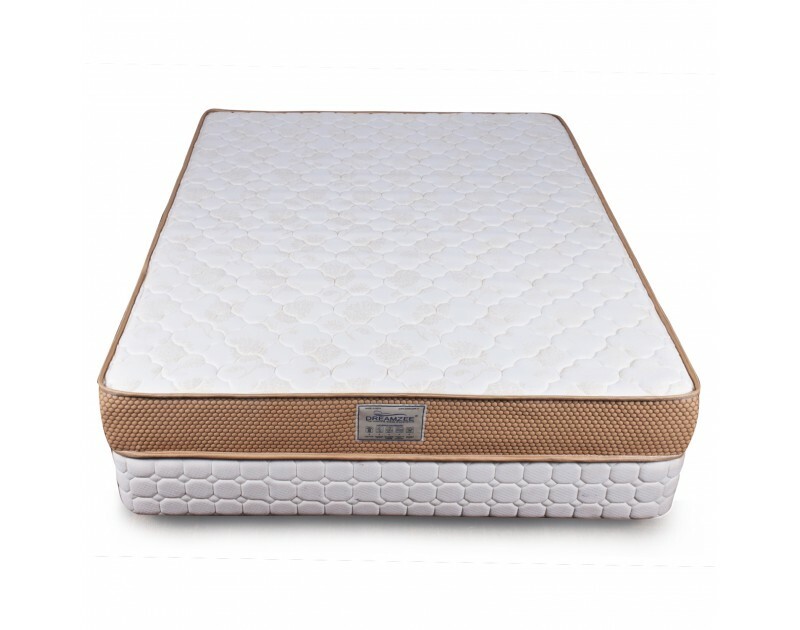 It has the ability to effectively redistribute weight and surface pressure between the skin and bone areas of the body (such as the back, hips and elbows) that allows your body to recharge and heal every night. .Smartly shipped - Our product comes in corrugated packing with HDPE covering to prevent damages in transportation. 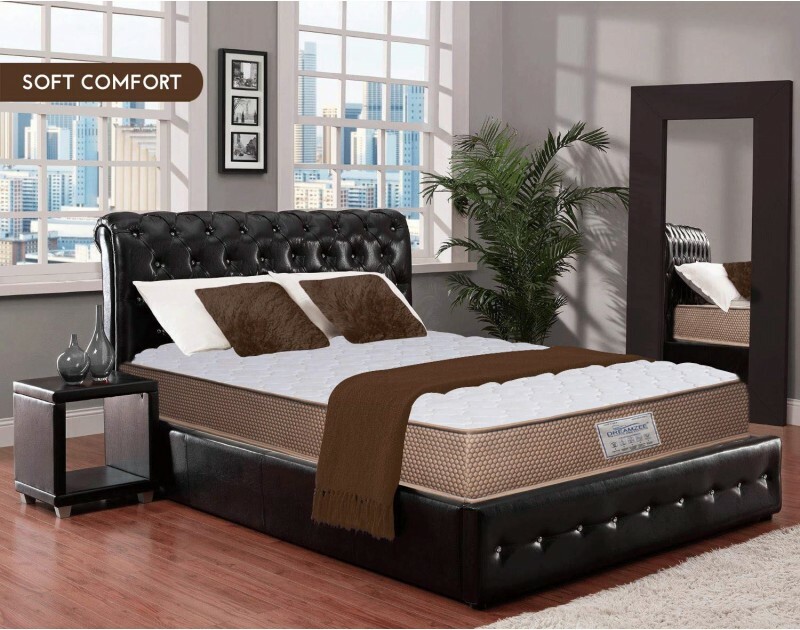 Comfort Level - It is soft, comfortable & supportive- helps to maintain body posture. 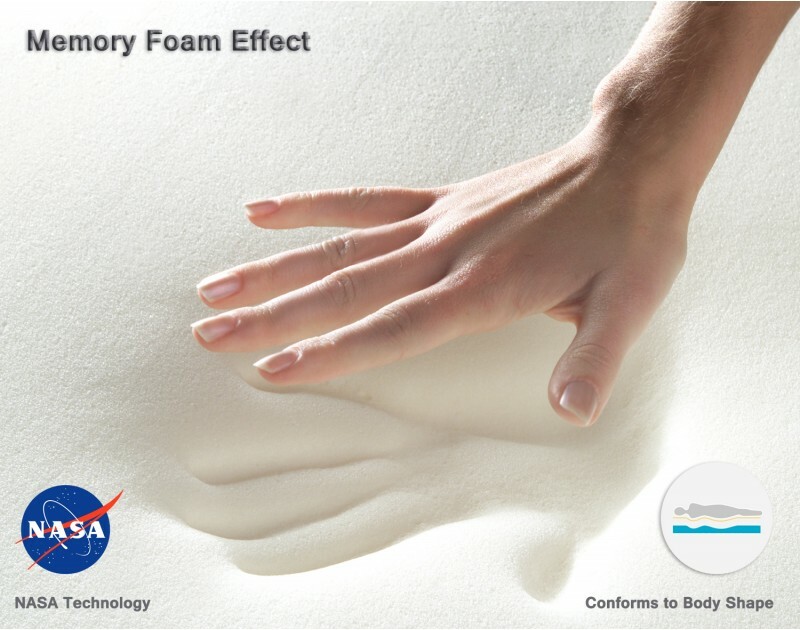 Memory foam is a heat-sensitive material that is highly recommended for spine care. 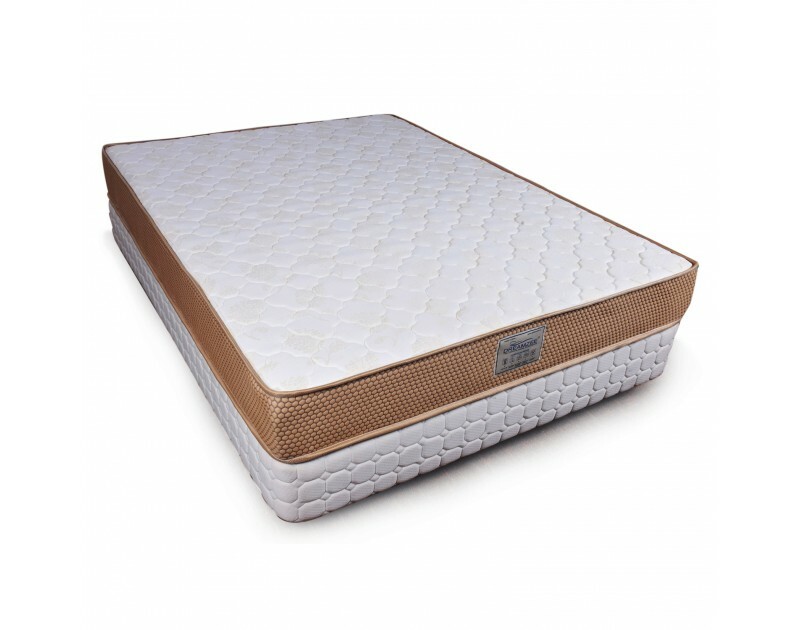 This beautiful mattress cradles you with a deluxe cushion of 2-inch Visco memory foam developed by NASA. 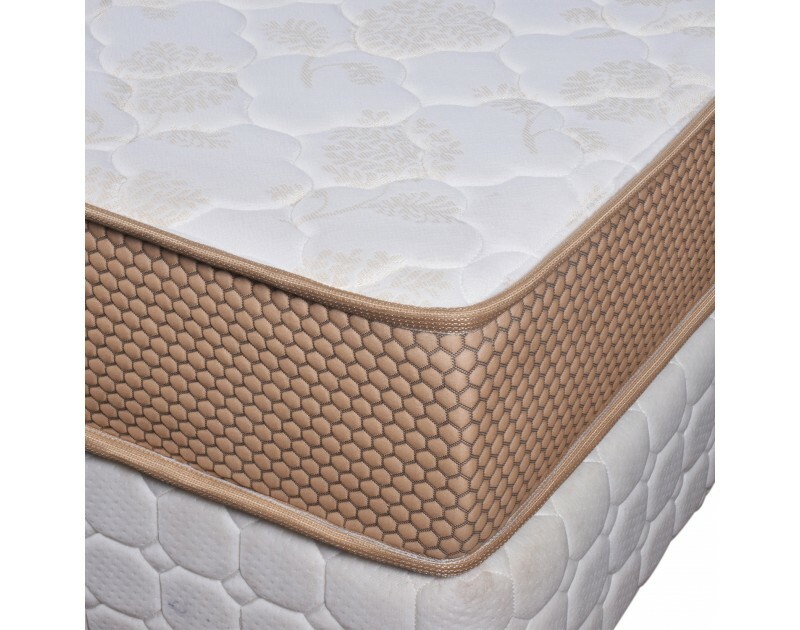 Premium Imported quilted cover in Euro top finish made by automatic machine. Direct from factory having 5 years manufacturer warranty.